We are keen to proactively support robust adviser due diligence, including assessing the operational strength of manufacturers / providers, which is a regulatory PROD requirement (“distributors should consider the impact that the selection of a manufacturer could have on clients, in terms of various factors including the financial strength of the manufacturer”, PROD Sourcebook). In fact, we would suggest that the operational strength of the provider / plan manager is the third key risk of structured products, which advisers should be more carefully considering alongside the issuer / counterparty risk and market risk of products – and it is an area in which we, as part of Alpha Real Capital, differentiate ourselves. We have plenty of materials to assist adviser due diligence of us as a provider, which are included in the links below. We are also happy to discuss anything further that you may require, or to answer any specific questions. 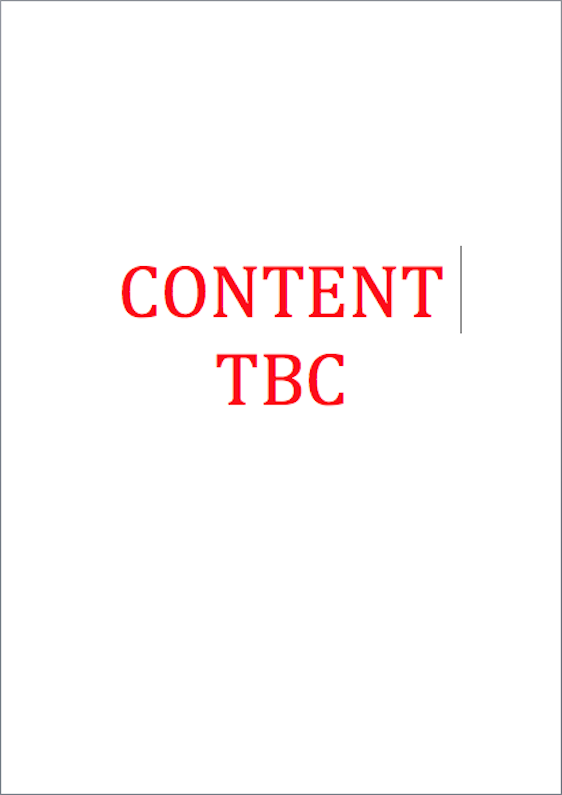 You can find a summary of the headline revenue and profit and the full financial reports for Alpha Real Capital here. 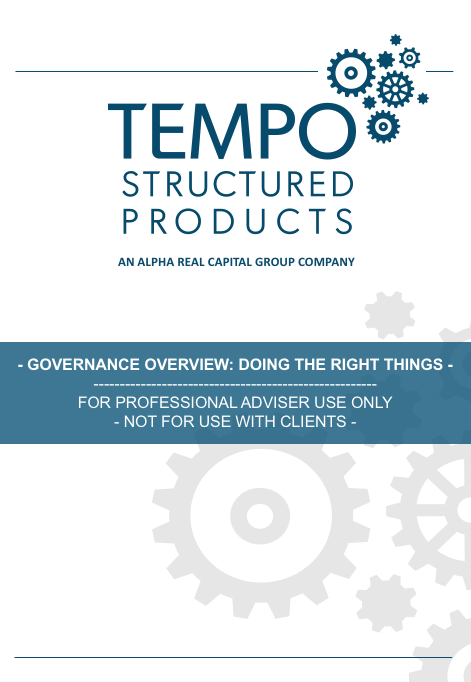 The Tempo Issuer & Counterparty Scorecards (TICS) are a ground-breaking resource to support advisers in this key area of structured product research due diligence. We are proud to be the first structured product firm to become a member of Plain English Campaign, reflecting our commitment to ‘doing the right things – and doing simple well’.